Torshavn is the capital of the Faroe Islands and lies in the centre of the group near the southern end of the largest island, Stromo. The Cemetery lies to the south-west of the town and the British graves are in the north central part of the Cemetery. 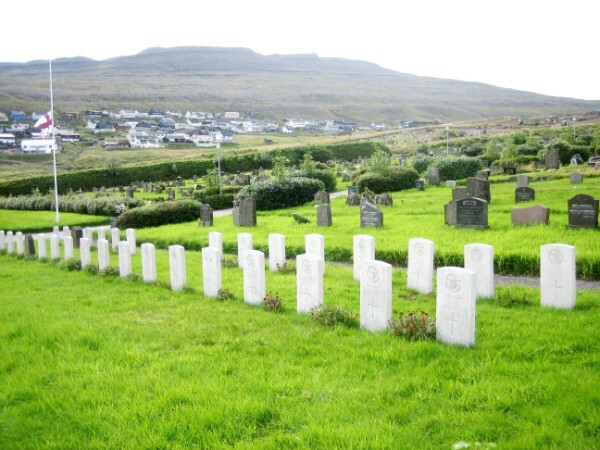 Torshavn Cemetery contains 38 Commonwealth burials, one of which is unknown.